It’s been a long time coming, but finally Nintendo’s Switch Online app is going to support more than just Splatoon 2 for voice chat. Now, we could debate the pros and cons of this whole chat via cellphone debacle, but we’ll save that for another time. For now, it’s just nice to finally be getting an official way to chat with your friends on more games. 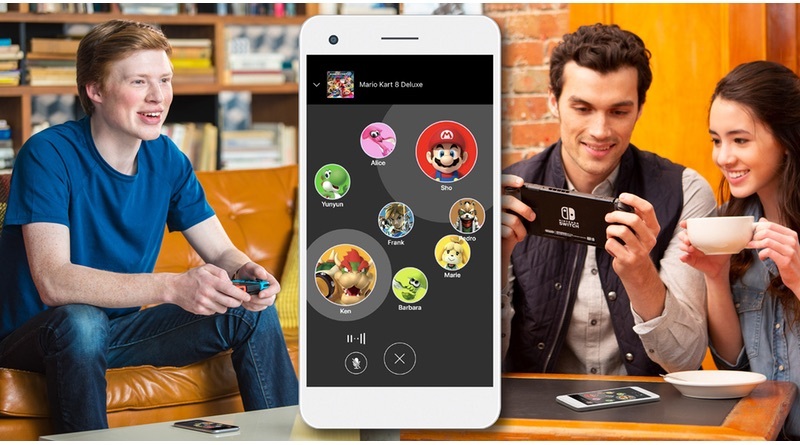 The games being added to the app for chat support on September 18 with the Switch Online paid membership include: Mario Kart 8 Deluxe, ARMS, Mario Tennis Aces, and all of the NES Nintendo Switch Online classic games. It’s about time!